Warwick Ward was born on Dezember 3, 1891 in St. Ives, England. 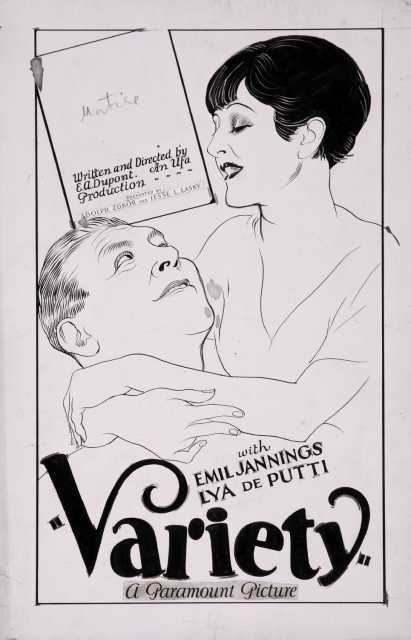 He was an English Actor, Productor, known for Varieté (1925), Die Fahrt ins Abenteuer (1926), The Woman he scorned (1930), Warwick Ward's first movie on record is from 1921. Warwick Ward died on September 12, 1967 in England. His last motion picture on file dates from 1932.